Co-organised by the European Joint Action on HIV and Co-infection Prevention and Harm Reduction (HA-REACT), HA-REACT addresses existing gaps in the prevention of HIV and other co-infections, especially tuberculosis and viral hepatitis, among people who inject drugs (PWID). 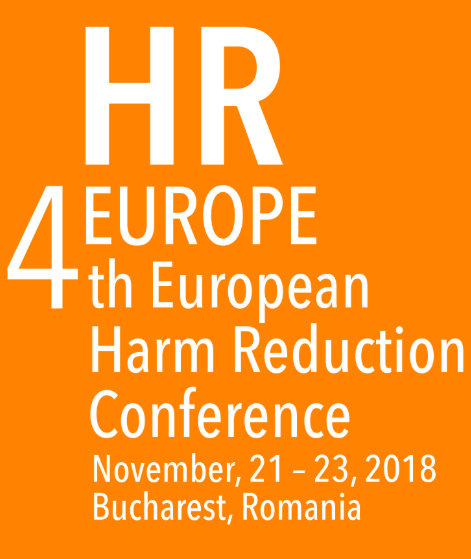 It is a joint effort of 23 organisations in 18 EU Member States, and focuses on those countries where there are obvious gaps in effective and evidence-informed harm reduction interventions, or where such interventions are not being implemented at a sufficient level. This session aims to increase the understanding of progress and key success factors that lead to sustainability of HR programs in countries transitioning from Global Fund’s support of HIV response to national funding including the role civil society and community representatives plays in these processes. Learn from the experience of civil society and community representatives advocating for sustainability of HIV prevention services among key affected populations in their countries. Parallel session 17*: How to leverage EU membership and accession for increasing sustainability and quality of harm reduction services at country level (OSI part 2). This session aims to provide space for discussion on current drug policy trends in Europe, the impact of international drug policies on European national policies and practice and the ways of transferring European best practices to other regions. Share perspectives of EU best practices in drug policy that could be promoted outside of the EU. The session aims to provide space for women who use drugs and specialists working with this group to share and discuss gender specific consequences of repressive drug policies and the availability and quality of existing services inclusion of the community in the global women’s movement.